Now, I’m no Gaughran, but that sounds exactly like something I would say. So, if he can do it in his newsletters, then damn the torpedoes and full speed ahead! 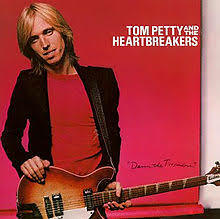 Don’t know who said that originally, but Damn The Torpedoes is a pretty good Tom Petty album. Yes it is.